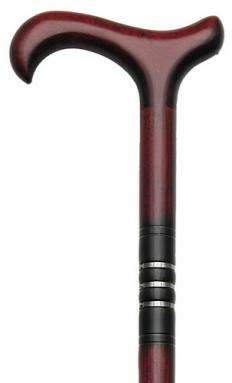 Casino Style Walking Canes - Walking Canes for Men and Women - 1001Shops Co. The casino style cane is a classic and is defined by the "Casino" triple black chrome bands found on the shaft. Designed with traditional grip that has a smooth and easy hand feel, for instant comfort and great feel. 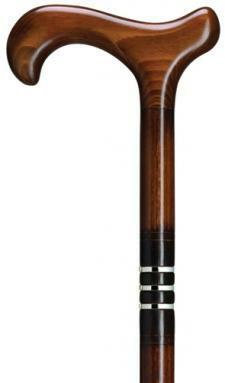 These canes are available as men's canes and ladies canes alike and come in four brilliant colors. 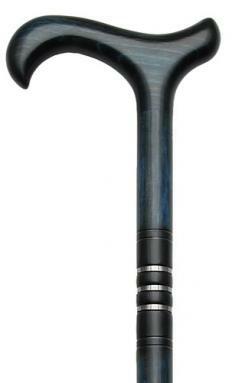 The Casino cane looks great in any setting and you don’t have to gamble to feel like a million bucks carrying something this attractive. If your style is subdued elegance, then the Casino cane might just be the ticket for you. Take a look and see which one is a must-have for you today!